Carrying the colours of the great champion Zenyatta, progressive colt Royal Mo (3c Uncle Mo x Royal Irish Lass, by Saint Ballado) scored a bold front running win in the $150,000 Grade III Robert B Lewis Stakes at Santa Anita on Saturday. Trained by John Shirreffs for Jerry and Anne Moss, Royal Mo led all the way to win the 1 and 1/16th mile contest by three and a half lengths taking his overall record to two wins and two seconds from four starts with prizemoney of $144,200. The same connections also campaign another top class three year-old in Gormley, so have much to look forward to in coming months. “This has been an amazing experience,” said Jerry Moss. 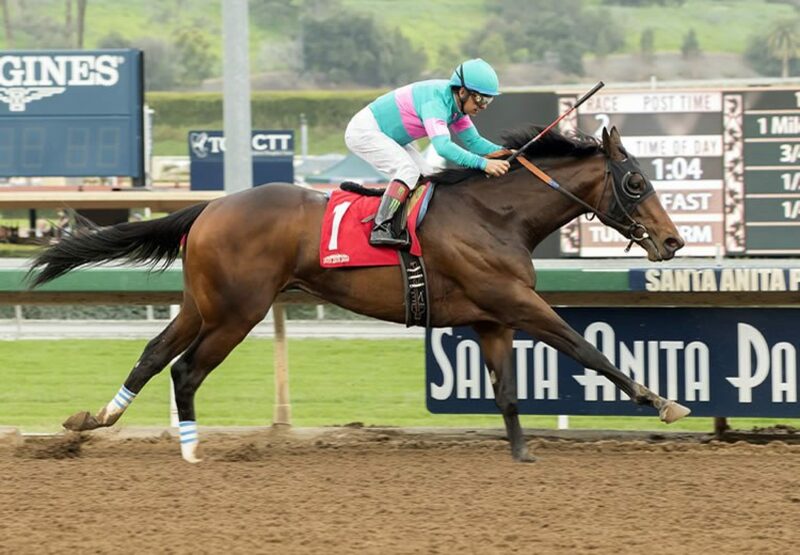 “We haven’t had two horses in this position in a long time and it’s fun. We’re going to keep those two horses separated as long as we can. I’ll have to talk to John [Shirreffs], but I think we’ll go to Arkansas with one and stay here with the other. 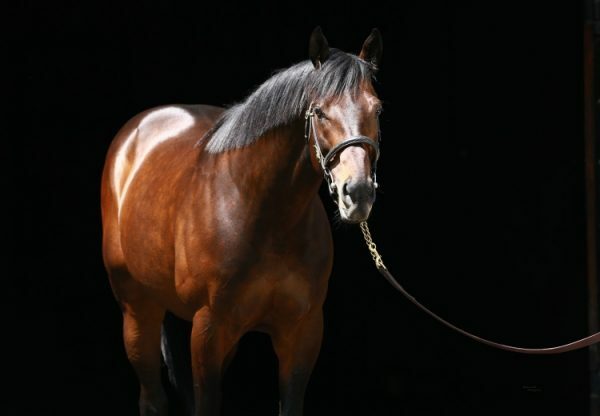 “Royal Mo is almost 17 hands, but he’s still got some growing to do. We really don’t see anyone else coming up that scares us. 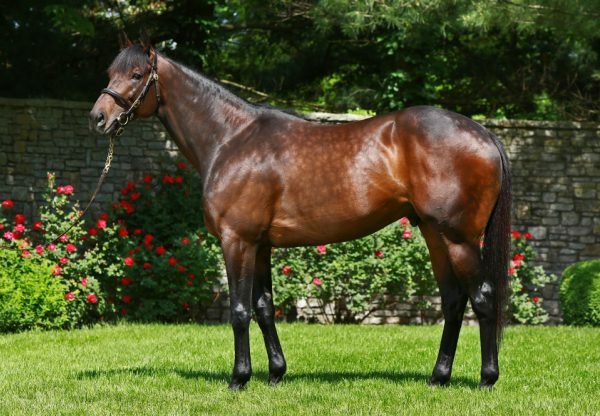 This horse has been working great and the Derby is a great thing to dream about.” The 26th stakes-winner for Uncle Mo, Royal Mo was a $300,000 Keeneland September Yearling purchase and is a half-brother to stakes-winner Tara From the Cape from a daughter of Grade II winner Irish Linnet. 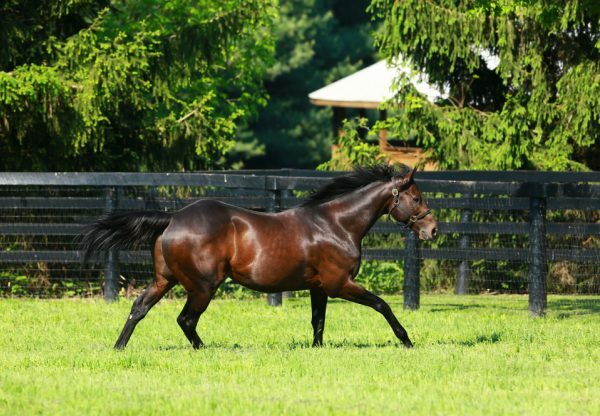 Uncle Mo also posted another impressive maiden winner at Aqueduct where the Linda Rice trained filly Maple Mo (3f Uncle Mo x Dixie Talent, by Dixie Union) opened up to win by four lengths over six furlongs at her second start.